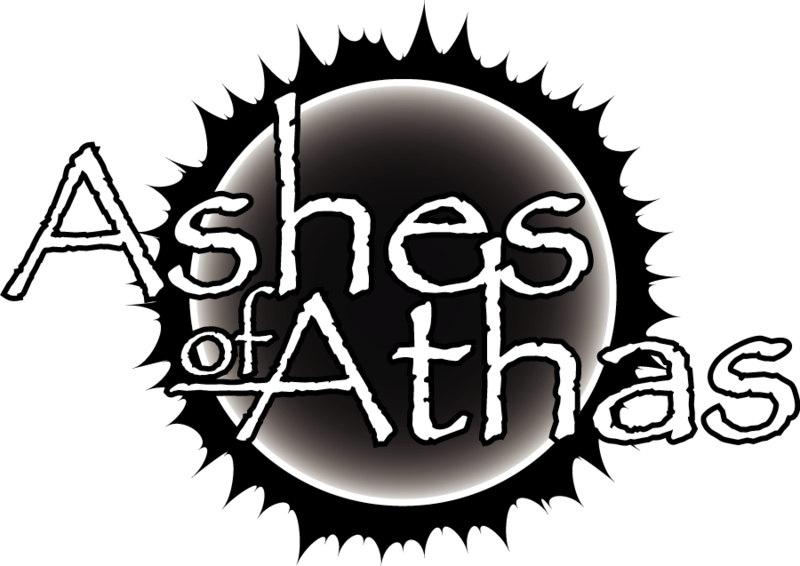 On March 1st Mike Shea (operating the site Sly Flourish) invited me to chat about the Dark Sun organized play campaign called Ashes of Athas. You can watch our chat here. I was also fortunate to be on the Misdirected Mark Podcast #48, where I chatted about Winter Fantasy and the conclusion of the Ashes of Athas campaign. The campaign spanned 7 Chapters, 20 adventures, 84 hours of play time, and a ton of sleepless nights as Chad Brown, Derek Guder, and I worked to create the campaign. Now that it has concluded, I would like to take some time to discuss a few of the individual adventures and the approach we took to design and develop them. I thought I might start by asking whether there are any particular encounters you want to hear about. I have a few projects to wrap up and then I’ll review your suggestions and get started! This entry was posted on October 20, 2015 by Alphastream and tagged 4E, Ashes of Athas, Authoring.